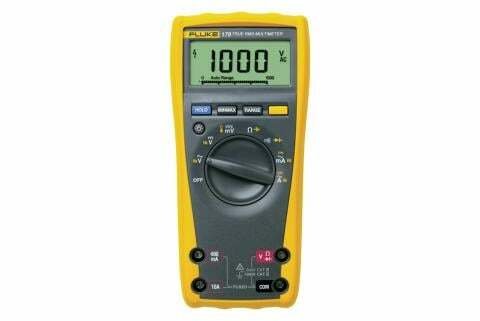 For electrical measurement products, a CAT rating indicates the meter’s input circuitry has been designed to withstand voltage transients commonly found in one of three electrical environments without harming the user. 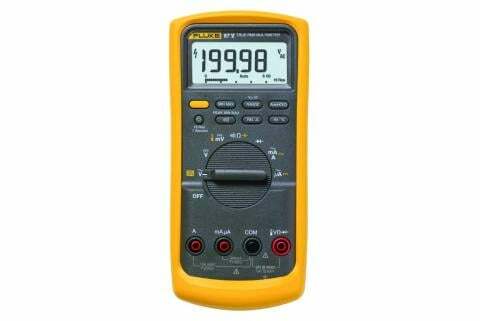 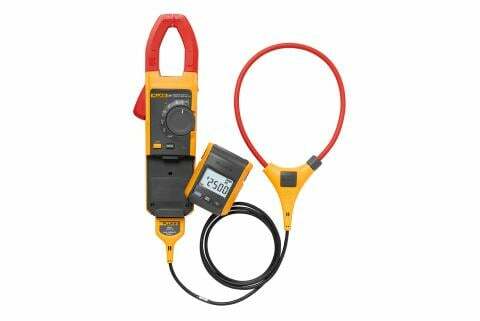 If, for instance, you need to make measurements in a 480 V electrical panel, you’ll need a meter rated CAT III-600 V or CAT III-1000 V. The test probes you use with the meter should have an equal or greater CAT rating. 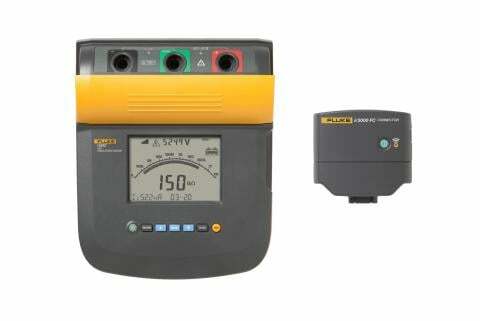 The higher the short-circuit fault current available, the higher the category.